Our product range includes a wide range of corona wire. 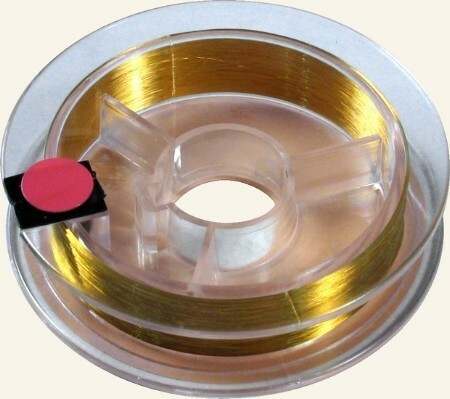 Our company has mastered the art of manufacture, supply, export, wholesale and retail of Corona Wire. These corona wires are chemical resistant and highly durable. Further it has high tensile strength. Looking for “Photocopy Machine for Stationery Shop”?